If you are searching for Android phones below the ₦20,000 price, this post is for you. 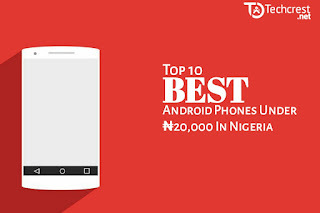 Today I'll be posting the Top 10 best android phones under 20000 in nigeria. These phones aren't really bad ( at least they worth the price) as they have features that are suitable for an average smartphone user. Looking at the features of the Leagoo KIICAA Power you'll understand and know that it deserves the number one spot on the list of top 10 best android phones under 20000 Naira. The Leagoo KIICAA Power comes with a modest 2GB RAM, 16GB of internal storage space, a CPU of MTK6580A build (it is said that this processing unit can clock up to 1.3GHz), a 5.0-inch screen with 1280 x 720 resolution, a 5MP camera, a back camera with 8MP with its LED flash and a fingerprint scanner too. 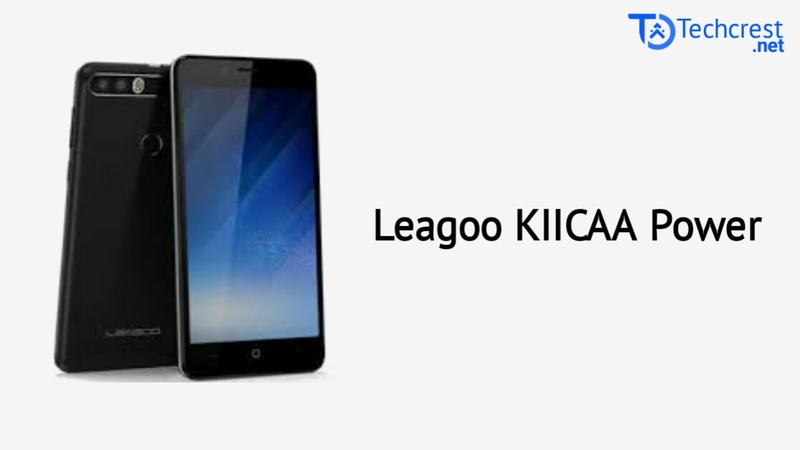 Additionally, the Leagoo KIICAA Power comes with an Android 7.0 Nougat out of the box, the device uses up to two SIMs at once and is powered by a massive 4000mAh battery. The Leagoo KIICAA Power is obviously deserving the number one spot in the list of top 10 best Android phones you can buy at under 20,000 Naira. The Tecno W1 comes at a price of ₦17,000+ and it features a 4.5-inch display, a 8GB internal storage, a 2MP camera on the back and a 0.3MP snapper on the front. Powered with a 1800mAh battery that keeps it running on a quad-core. I don't find the features fascinating but i will say it is worth the price. 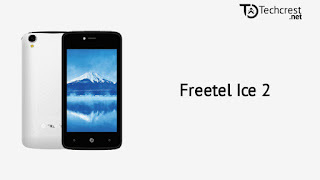 The Freetel Ice 2 comes at a price of ₦15,000. 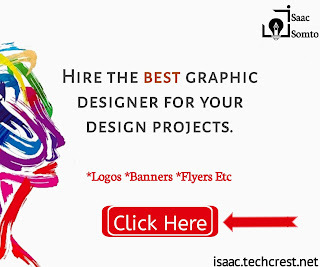 A price quite affordable by most. 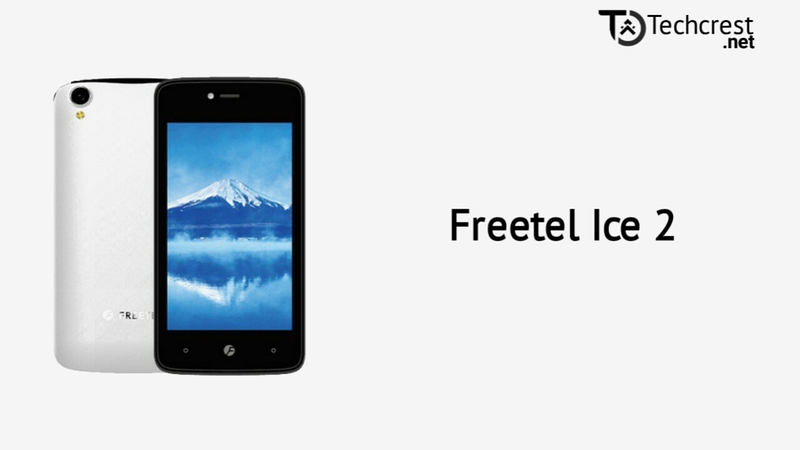 The Freetel Ice 2 features an 8GB internal storage space (can be expanded as the user sees fit), A dual-core processor, a 1GB RAM processing memory and it offers the user Android 7 Nougat experience out of the box. Additionally comes with a Dual SIM support, a 1350mAh Li-ion battery, a 2MP back camera a 0.3MP front snapper. 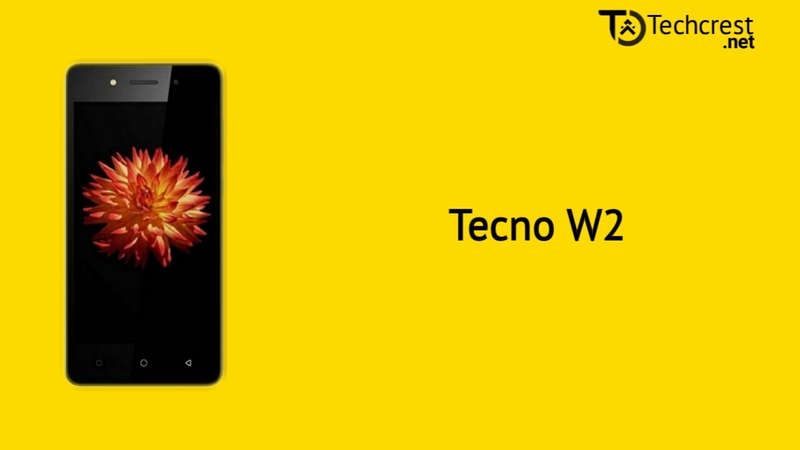 Comes at a price of around 19,000 Naira, the Tecno W2 is another smartphone from Tecno that gets listed as one of the top 10 best Android phones under 20,000 Naira. It features a 4.5-inch Touch Display, 480 x 854 pixels (217ppi), runs on Android 6.0 (Marshmallow), 8GB Storage with support for memory card up to 32GB, 1.3GHz quad-core Processor with 1GB RAM, a Dual-SIM, and a 2500 mAh Removable Battery. 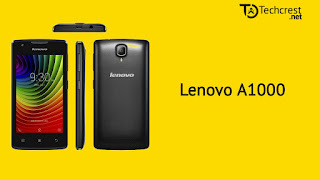 The Lenovo A1000 comes at a price of ₦16,920 thereby finding its way into my list of Top 10 best android phones under 20000 in nigeria. It features a 4.0 Inches, an OS of Android 5.0 Lollipop, a 1GHz Quad Core processor, a 8GB internal storage, a 1GB RAM, a 5MP back camera and runs on a 2000Mah battery. 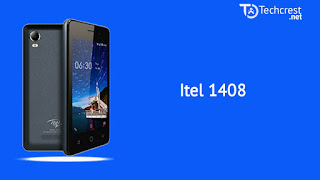 Coming at an affordable price of ₦19,990, the itel A32F is surely one of the best android phones under 20000 in Nigeria. 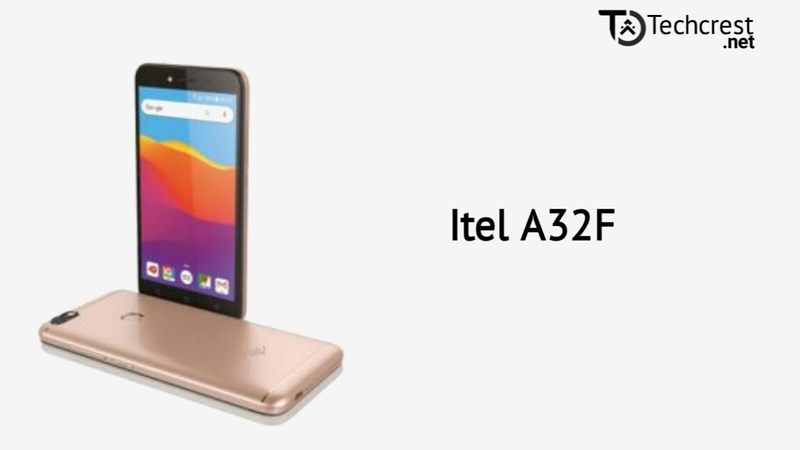 The itel A32F features a 5-inch IPS capacitive touchscreen display, an Android 8.1 Oreo (Go Edition) OS, Quad-core 1.3GHz MediaTek Processor, 8GB internal storage + 1GB RAM (MicroSD card up to 32GB), a 5MP Rear/2MP Front (With LED light) camera and is powered by a 2,050mAh battery capacity. 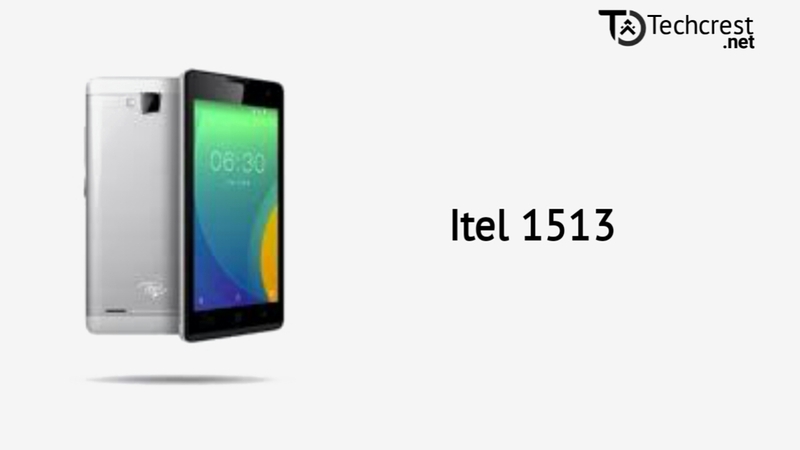 The Itel 1513 comes at a price of ₦20,000. Featuring: a 5.0 Inches display screen, an Android 6.0 Marshmallow OS, a 1.2GHz Quad Core processor, a 8GB internal storage, a 1GB RAM, a 2MP (front) + 5MP (back) camera and gets it's power source from a 2100mAh battery capacity. 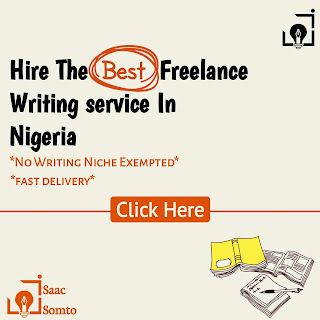 Coming at a price of about ₦14,000. 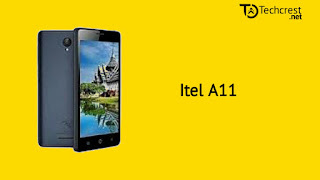 The Itel A11 features a 512MB (a poor RAM compared to most phones RAM we have today), a front-facing camera rated at 0.3MP, a 2MP back camera and is powered by a 1,500Mah battery. Did i mention that it runs on an Android 6.0 marshmallow? The only feature i love about this phone is that it runs on a 3000Mah battery. 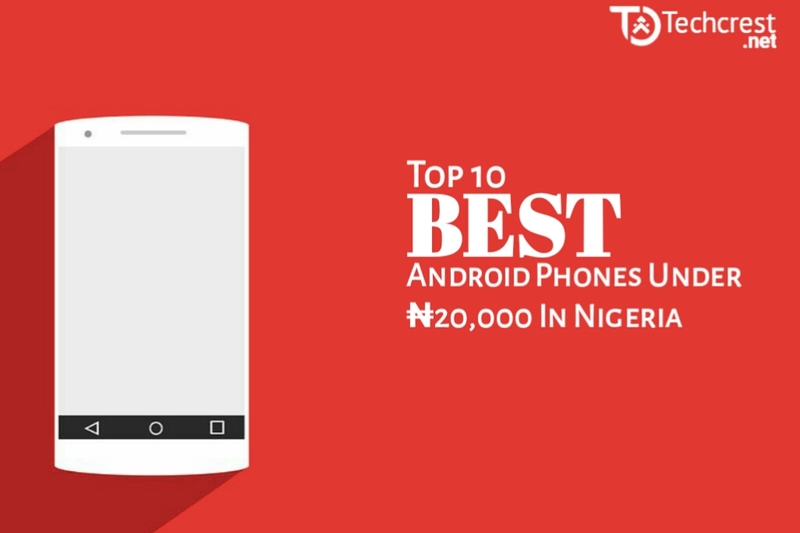 This makes it one of the top 10 best android phones under ₦20,000. The phone features a 512MB RAM, 8GB internal storage, 2MP + 0.3MP rear and front cameras, Dual SIM support and it runs on an Android 5.1 Lollipop (oops). Coming at a really really affordable price of ₦12,500. 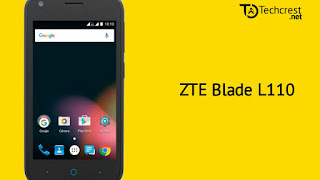 The ZTE Blade L110 might not be a phone with the best specs and not the best in my list of best android phones under 20000 in Nigeria, but it is obviously the cheapest on the list. 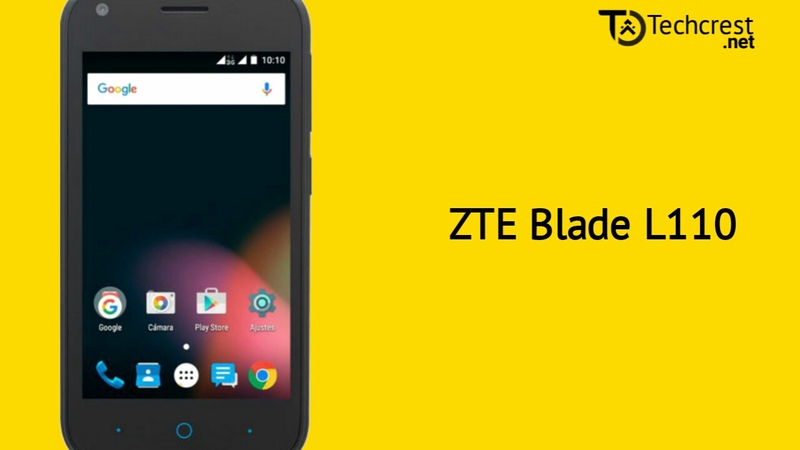 ZTE Blade L110 features a 512MB RAM, a 4GB internal storage space, a removable 1,400mAh battery, a 2MP front camera and a 4MP back camera. It runs on an Android 5.1 Lollipop OS. Obviously the phones listed up aren't phones with the best features / specs, but they actually worth they prices as they comes cheap and really affordable. Anyways this is my list of the top 10 best android phones under 20000 in Nigeria. Have any other phone suggestions under 20,000 naira? Kindly comment. 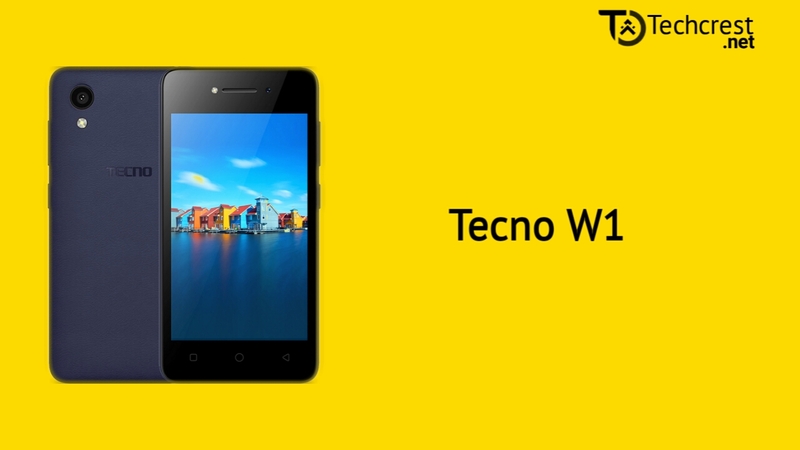 I use Tecno W1 and it's a great device. I'm not surprised that it's on this list. Cool post here, by the way. Yeah it's a really good phone I've used W1 and W2 and i can testify they worth the prices.